This entry was posted in News, Outdoor Article, Reviews and tagged 2017 holiday gear guide, backpacking, gear guide, gregory, GSI Outdoors, heroclip, high sierra, hiking, holiday gear guide, Kelty, Lowa, Oboz, Princeton Tec, running, Saxx, ultimate direction. Bookmark the permalink. Thanks for including Heroclip! 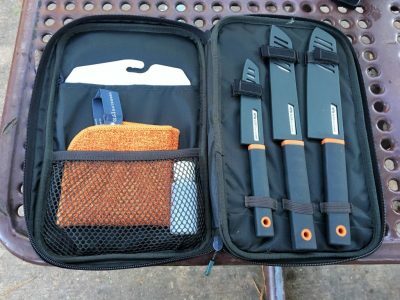 Great uses for the backpacking needs you mentioned.